One customer has given this product a 4-star rating. Unfortunately I had a Ploblemchen with the service Thomanns. 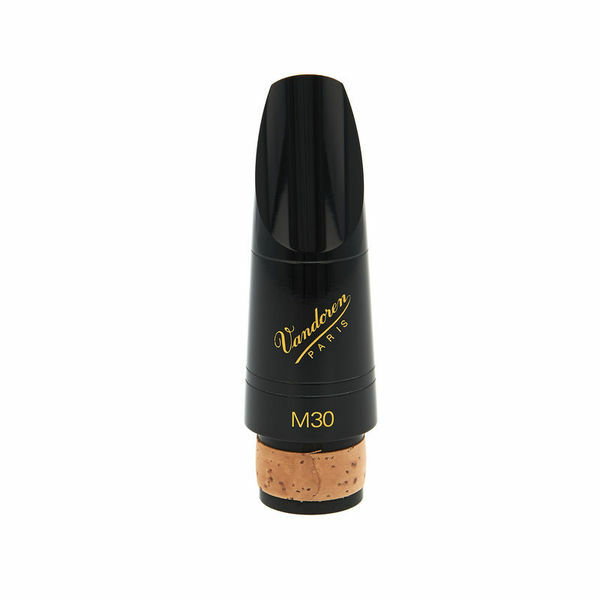 On the Internet was the "Vandoren M30 13 series", but a "Vandoren M30 13 series with Profile 88" was sent to me. Well, but it was acceptable, because the 13 series is new, and here in the country the boehm mouths were not so much asked. Fortunately, the mouthpiece with 'Profile 88' made me no big difference. M30 is known for its flexibility. One can (should!) Already strong sheets on the course lie down. From this result the stable sounds in the high position and impressive Staccatto. Here comes the climax, despite the use of the strong leaflet, the approach is not difficult. Clear. You must practice it if only the soft leaves have been used. But the conversion is not great and most importantly, it is worth it. The sound quality depends on the subjective feeling. In my ears it sounds solid and a bit in the direction 'dark'. Another advantage, the Series 13 is new on the market. I do not know exactly because the processing of Vandoren is very commendable. Do not be afraid of the American Diapason. This series does not make your clarinet deeper than advertising placards. For my next mouthpiece I would like to bring back a 13 series. 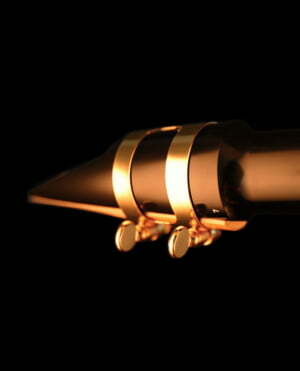 It's a mouthpiece that I really like. Almost all of the ones I've tried work great, with a really good broadcast facility, especially for the flexibility and forcing it allows a wide sound keeping it centered. The case is that in normality, it is a highly recommended nozzle especially for students, I see one step above the B40 (at least the last ones that come out), although I also recommend it for professionals, at least they try it because It is perfectly viable to work with her professionally. Let’s take a close look at this beautiful-sounding instrument. Let’s take a close look at this beau­tiful-sounding instrument. 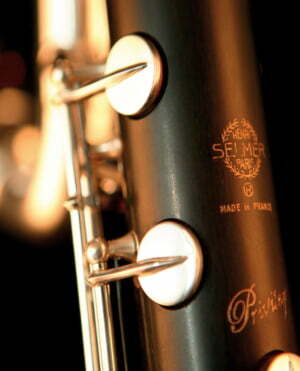 Classic Bb- Clarinet B 45. ID: 201462 © 1996–2019 Thomann GmbH Thomann loves you, because you rock!